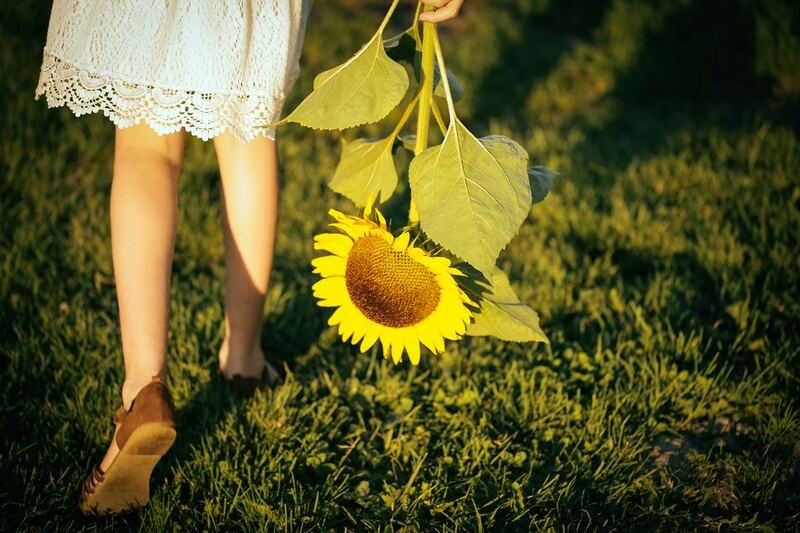 Sunflowers, maybe more than any other flower, are know for their uncanny ability to simply make you happy. They're bright, they smell incredible, and they bring a sense of liveliness to your garden. Walking between a patch of larger than life Sunflowers gives a true sense of wonderment and warmth. Whether you prefer Sunflowers that are giants or much smaller, vivid yellow or burnt orange, there is no doubt about the joy they bring. 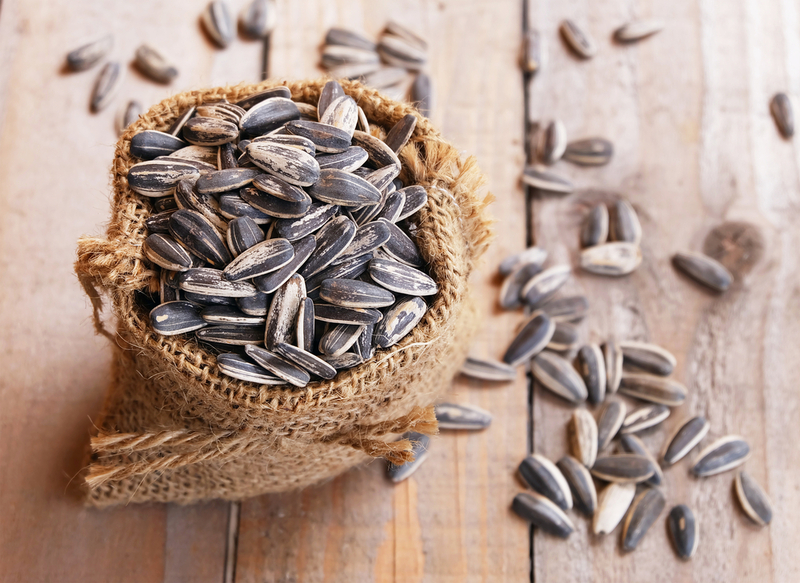 Ferry Morse has 8 different Sunflower seed varieties to choose from. Choose your favorite (or your favorites) and follow along with these tips to grow a Sunflower oasis in your home garden. 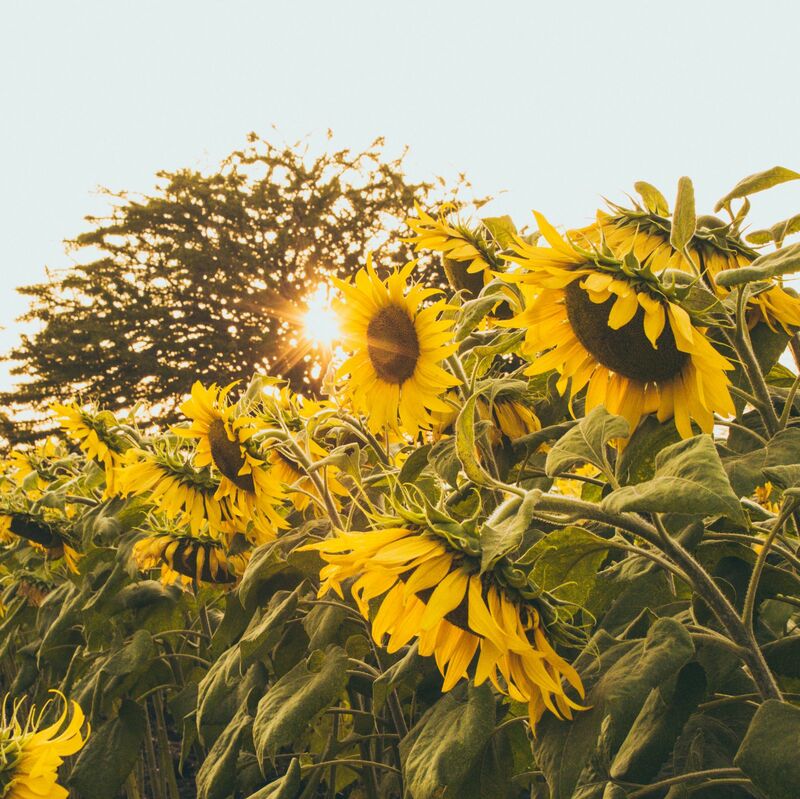 Sunflowers, as you might be able to infer from their name, are happiest when they are in the sun and they'll take just about as much as they can get, from 6-8 hours per day. The amount of sunshine they need is why they require long, hot summers. Sunflowers are not extremely particular when it comes to soil, but they do prefer a slightly acidic soil from pH 6.0 to 7.5). Sunflowers also require a fair amount of nutrition, so using a slow release fertilizer will come in handy. Use the Ferry Morse Soil Test Kit to find just the right pH for your plants. 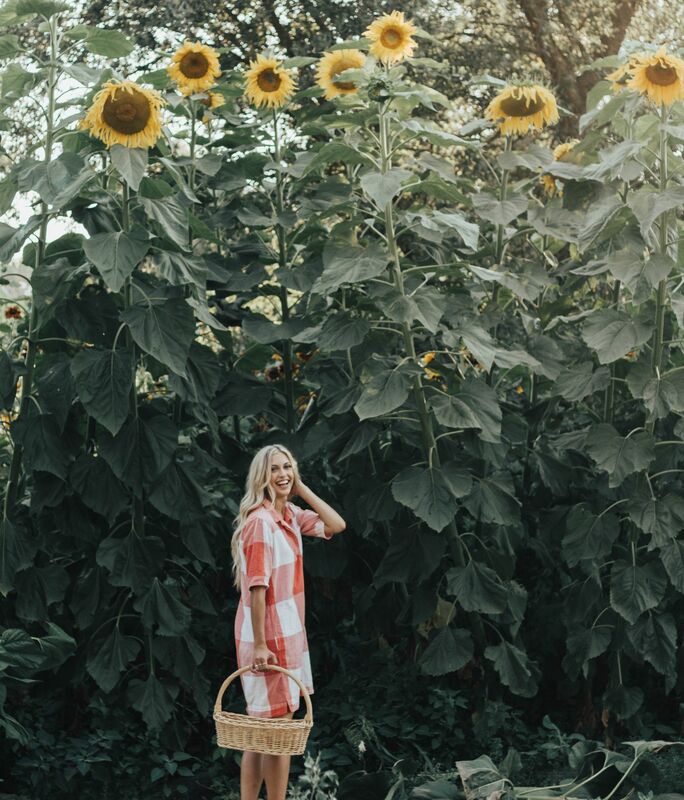 Sunflowers are large and tall and that's a part of the reason why we love them. Our Skyscraper Sunflowers grow up to 12' tall! That said, you'll want to make sure your garden has room for the variety you're growing. And they aren't just large above ground, they tend to grow fairly large root systems. This means that when you plant them, you'll want to space them out and also consider propping them up on fences or stakes as they grow larger. You'll want to plant your sunflowers in time for a big mid-summer blossom. You can plant sunflower seeds directly into the ground after the danger of Spring frost has passed and the soil is thoroughly warmed (soil temperature of 55 to 60 degrees F). This is from mid-April to late May in the Northern United States. Sunflowers can be sown directly into the ground. 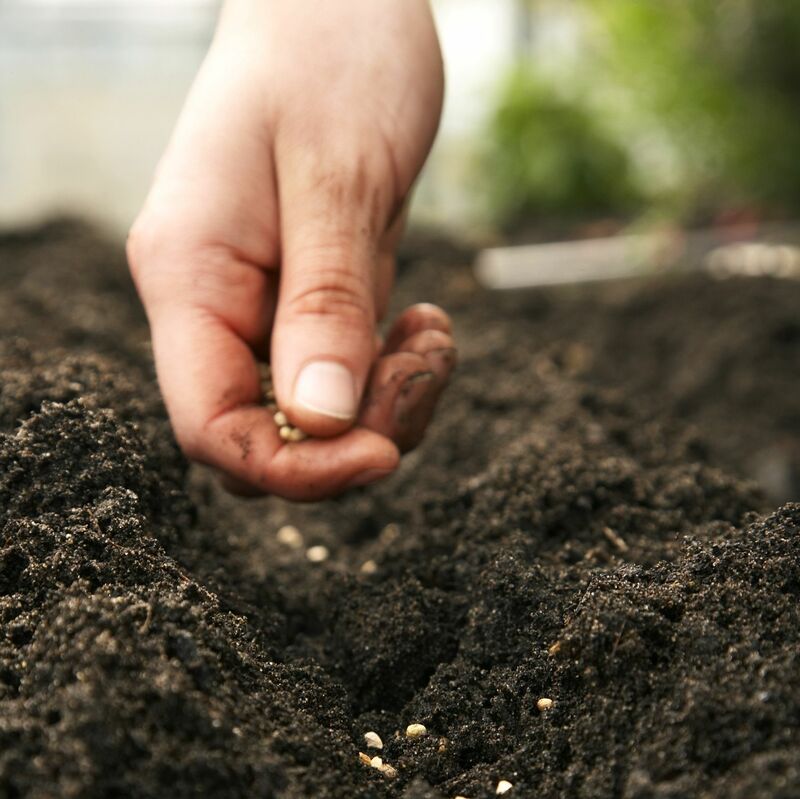 Plant the seeds no more than 1 inch deep and 6 inches apart. You can sow multiple seeds in each spot to see which seed grows strongest and remove the others once they reach about 6 inches tall. While the Sunflowers are still small (less than 6 inches), water around the root zone. Once the plant starts growing taller, water deeply but infrequently. This amounts to watering once a week to complete saturation. This will encourage deep root growth. 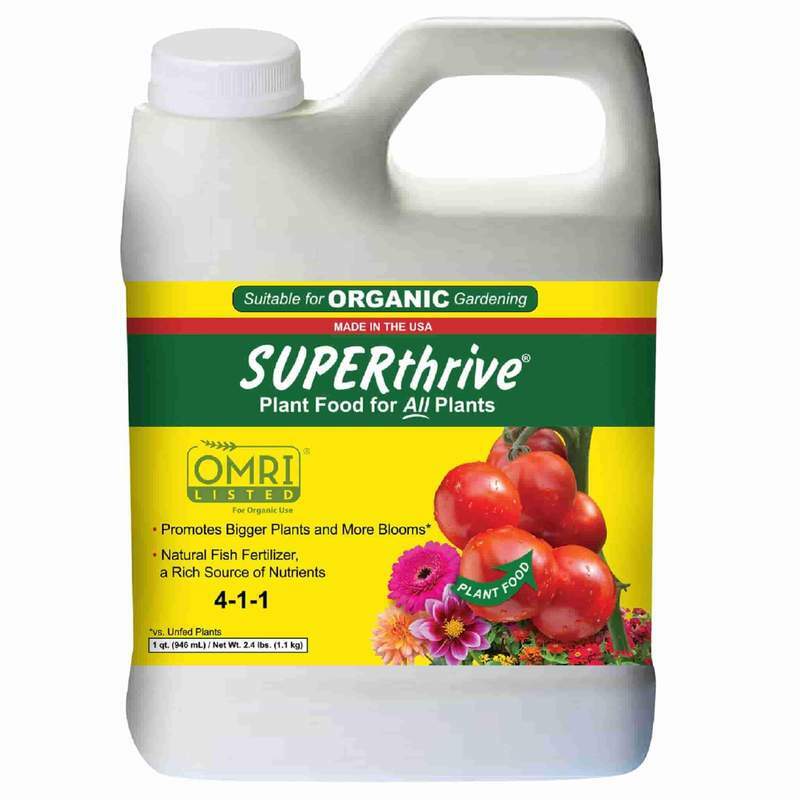 Using plant nutrients like SUPERthrive can also be beneficial for hungry plants like Sunflowers. 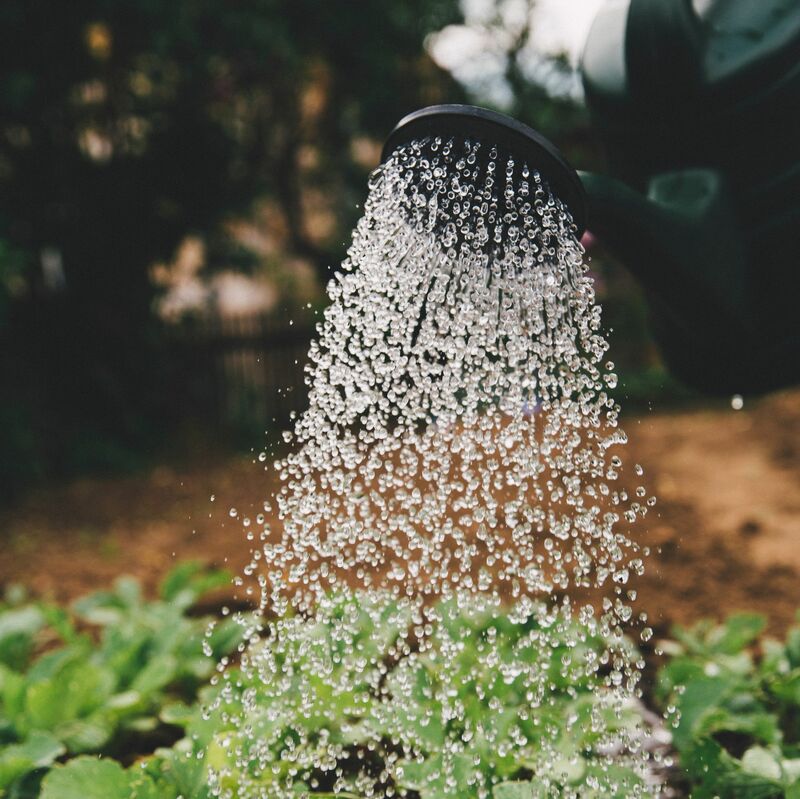 In addition to maintaining this watering and feeding schedule, you can care for you Sunflowers by propping them up with stakes and looking out for pests. Using a simple bamboo stake is any easy and temporary way to give your Sunflowers some support. Critters love Sunflowers, so keep them out of your garden like you would for any other plant. More specifically for Sunflowers, look out for moths. Gray moths will lay eggs in the blossoms. Pick them out when you see them. Eventually your Sunflowers will die down with the end of the season. If you want to spare them for indoor bouquets, cut the stem just as you begin to see browning on the back of the head. This is about 30-45 days after they bloom. They can then be placed in a container with water for at least 1 week of freshness. Yes, you can eat the sunflower seeds. So, when you harvest the sunflowers and begin to see the bare seeds show through the blossom, you can cut down the blossom, roast it whole and scrape out the seeds with a fork. Hi Cheryl, due to their size, you’re better off planting sunflowers in the ground. If you only have container space available, grow them in the largest pot you can find and fit in your space. Choose a shorter variety(still could be up to 5 feet tall!) such as our Velvet Queen https://ferrymorse.com/collections/sunflower-seeds/products/sunflower-velvet-queen.